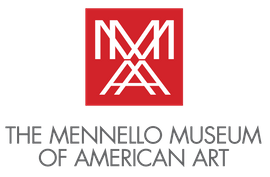 This program began in the fall 2016 in partnership with the Mennello Museum of American Art. 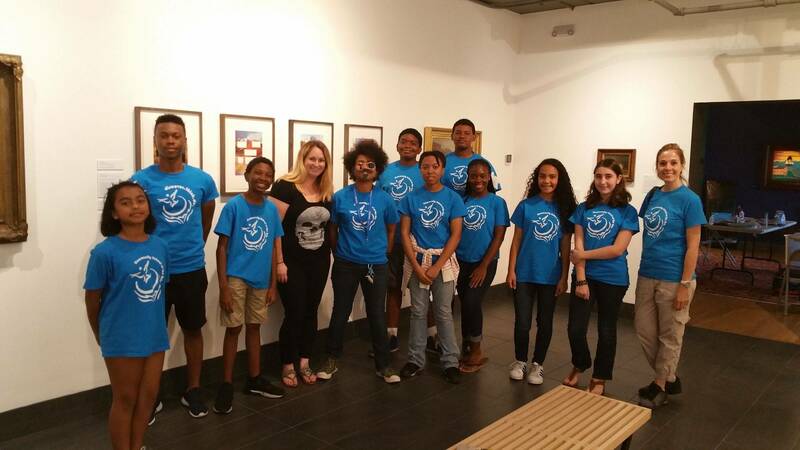 Students from the Community School of the Arts expand their art experience by connecting with the museum environment, and creating their own artwork inspired by the exhibitions on display during a sequence of workshops during the fall semester, concluding with a student exhibition and opening reception. The program is designed to fit the age group, skill level, and includes a guided tour, lecture, work project, and presentations. 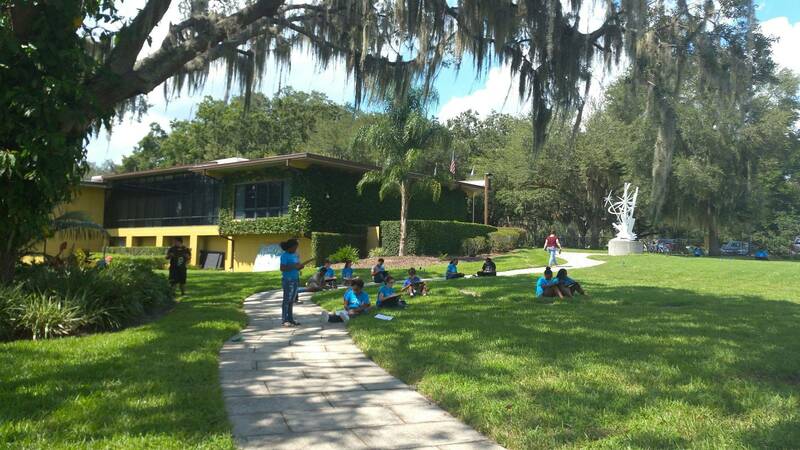 Students in the advanced level at the Community School of the Arts program are selected to participate. Classes and supplies are free. 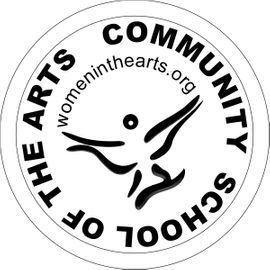 Made possible by support from Women in the Arts and the Mennello Museum of American Art.